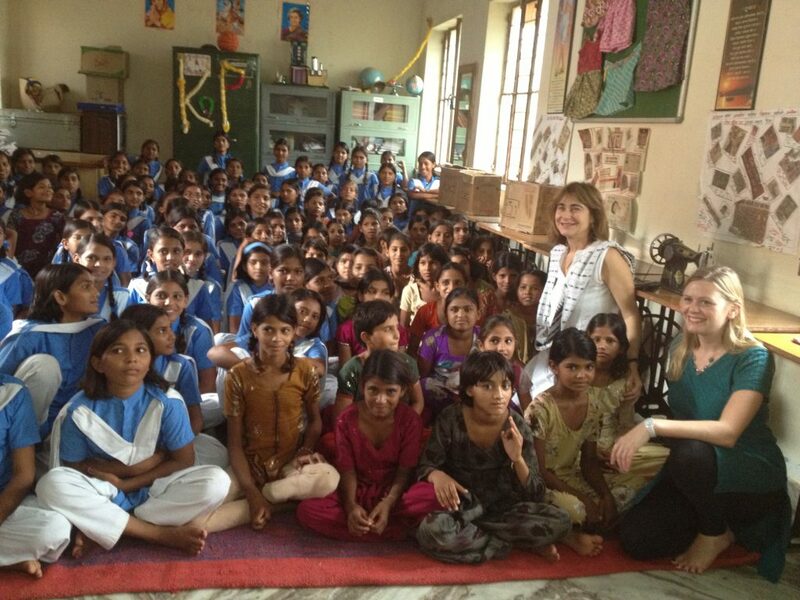 Program Director Jacqueline Bhabha and Research Associate Orla Kelly at a school in Rajasthan, India. According to national data, an estimated 170 million (40 percent) of India’s children and adolescents are vulnerable and living in difficult circumstances. Due to a complex historical and cultural legacy of gender discrimination, adolescent girls are often most at risk. If empowered to access meaningful education and training, these young people have the potential to be a socially and economically transformative force for the nation. Harvard FXB’s Gender and Adolescent Agencyprogram, led by Research Director Jacqueline Bhabha, is an ambitious composite action research project. Based on data collected in different states and different constituencies, the program goal is to generate evidence-based recommendations to better protect and empower vulnerable adolescents across India. To date, investigations have focused primarily on the factors impinging on educational access for marginalized, Indian adolescent girls, as part of a more general inquiry into agency and empowerment. See also the other projects in Child Protection.